Designed for use with the DeVilbiss Vacuaide Portable Suction Machine 7305 P-U, the Pennine Yankauer Suction Tube Link with Midi Supertip (Pack of 10) is ideal for a range of suction tasks. With a latex-free construction, the Pennine Yankauer Suction Tube Link can be used with a reduced risk of irritation. Who Can Use the Yankauer Suction Tube Link with Midi Supertip? 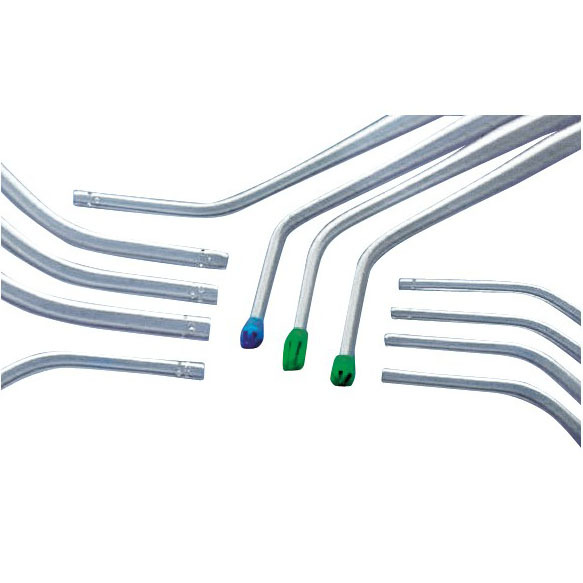 The Pennine Healthcare Yankauer Link is a rigid, transparent suction device for use with suction connecting tubing. 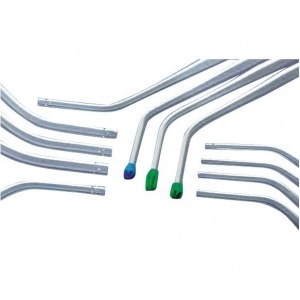 The link is suited for general suction and pharyngeal suction, and features a tip with a vacuum control vent. The Pennine Yankauer Suction Tube Link with Midi Supertip (Pack of 10) is usually dispatched via First Class Royal Mail and delivery should be within 1 to 3 working days.